On March 13th (local time), MOONS' Electric (hereafter referred to as MOONS') and the shareholders of Technosoft Motion, Mr. Luciano Antognini and Mr. Liviu Kreindler, completed the transfer of shareholding rights in Switzerland. 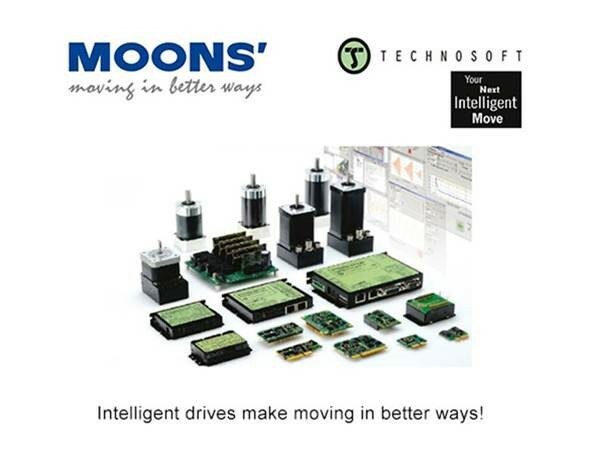 Technosoft Motion became a wholly owned subsidiary of MOONS'. MOONS' is a worldwide leading manufacturer of motion products. With our faith "Closer To Customers", MOONS' has continuously worked on creating and upgrading its operating network that reaches the globe by integrating research and development, manufacturing, marketing and service all together. After the acquisition of Technosoft Motion, MOONS' now owns an operation unit that integrates R&D, manufacturing and marketing in Europe, together with MOONS' Europe (Italy) and AMP & MOONS' (Germany) which focus more in sales. The regional operation center is a key part for MOONS' to implement its global "Smart Micro Motion" strategy. And the acquisition also presents that MOONS' has completed the construction of operation networks in the main industrial areas around the world, including China, Northeast Asia, North America and Europe, laying a solid foundation for a healthy, balanced development of its business in the global market. Technosoft Motion was established in 1994, headquarter is located in Zug, Switzerland. With its known recognition of excellence, Technosoft Motion has pioneered the intelligent controller and drive in a single unit, as a cost-effective solution in many motion control applications, in over 75 countries.